Part I covers basic principles and rationale of design and presents rules for rest placement and clasp selection. 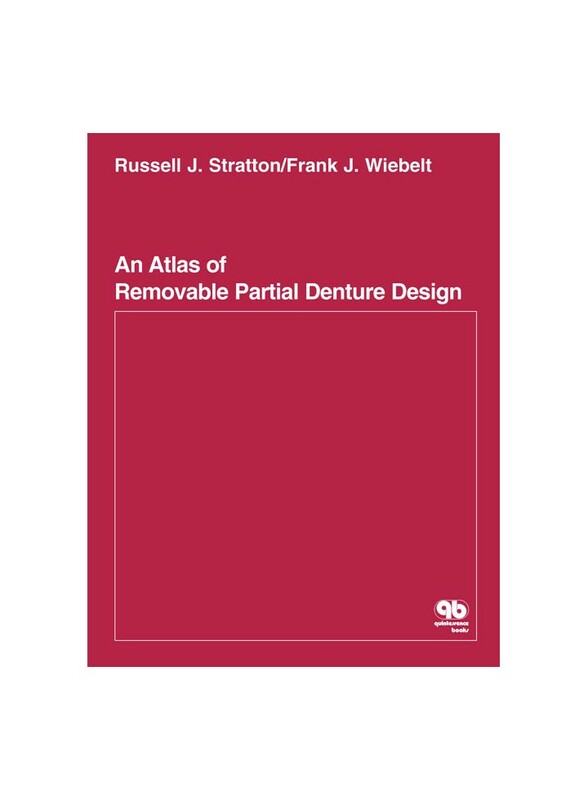 Part II illustrates designs for 250 of the most common partially edentulous arches. A standard design is presented, and variations are discussed. An excellent tool for dentist-technician communication.